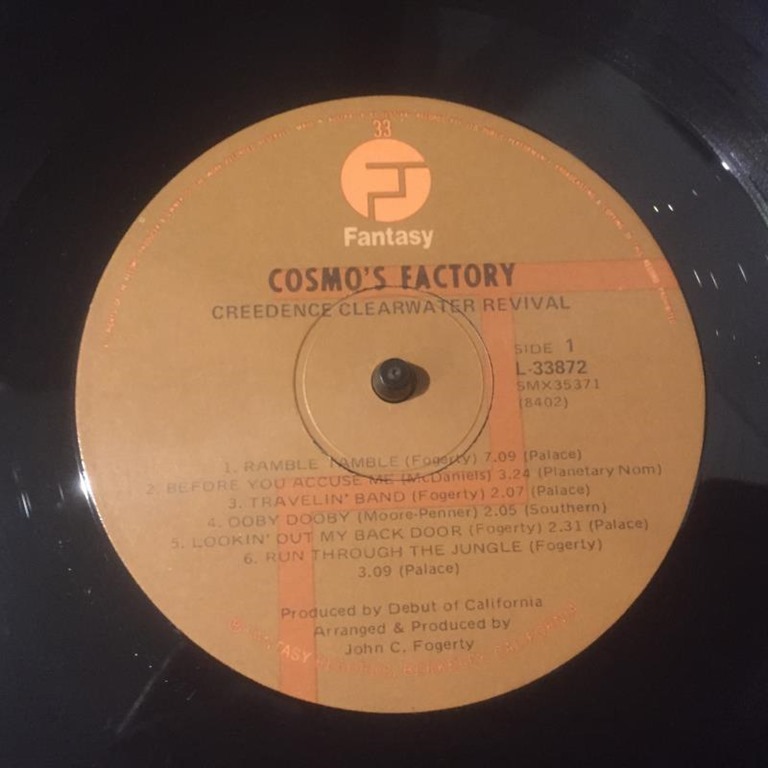 For years I thought Creedence hailed from the deep south in the US, their music channels the bayou and bluegrass as if southern spirit is baked into each album. However.. Creedence Clearwater Revival (CCR) actually came to us from California, with significant time in San Francisco. 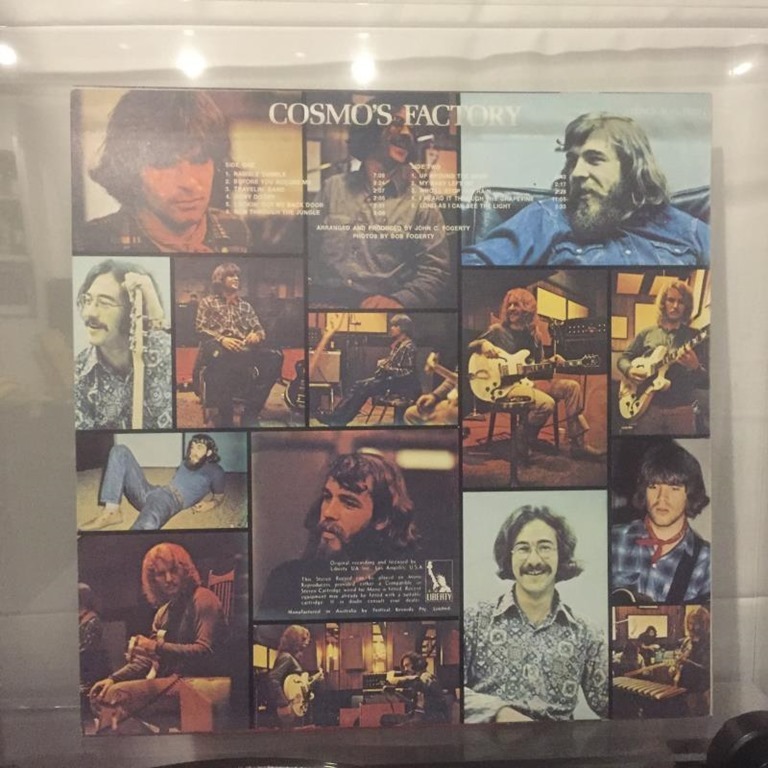 During their peak, they produced hit record after hit record, and that includes this one – Cosmo’s Factory. 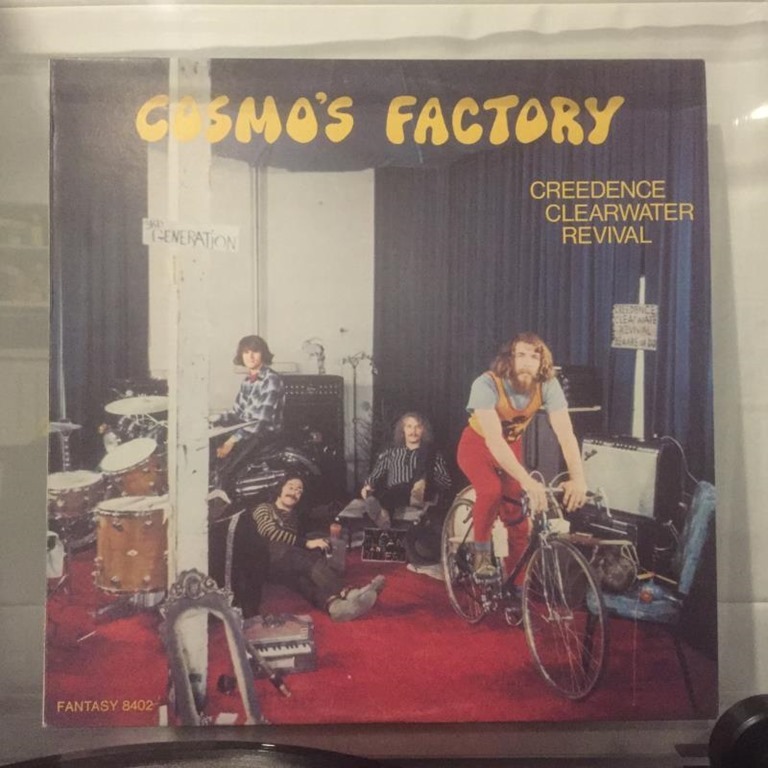 This is one of my favourite CCR albums. The album opens with the rush of “Ramble Tamble” and trips through “Ooby Dooby”, “Lookin’ Out My Back Door” (love the up beat lead in to the chorus) and leaves us with the classic “Run Through The Jungle” on the A-side. The B-side kicks off with a personal favourite “Up Around The Bend” drifts into “Who’ll Stop The Rain” before hitting the best rendition of “I Heard It Through The Grapevine” ever recorded. To round out this epic album, “Long As I Can See The Light” leaves us with hope. I have two copies of this glorious production, an original Australian release on the Liberty label, and this far, far superior copy which was released two years after the original release on the Fantasy label. This is a super crisp copy, near mint, and the cover is also near mint. In fact, it’s in such good shape I swore it was a recent repressing. You can pry this out of my cold, dead hands.. Well, you can try..